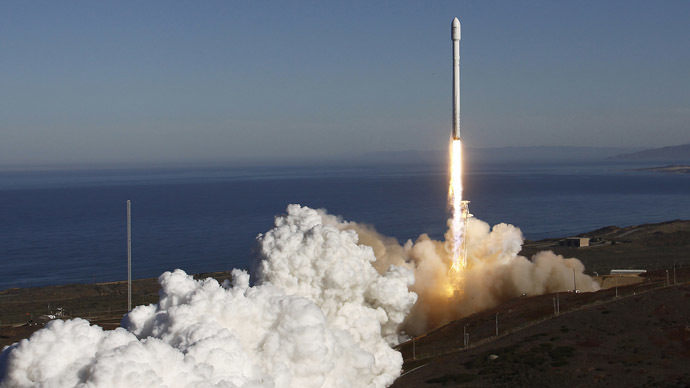 Elon Musk, the inventor and technology billionaire who recently debuted a rocket that he hopes will travel to Mars, has filed suit against the US Air Force claiming the military currently relies on an unfair billing process that costs taxpayers millions. Musk, the founder and CEO of SpaceX, first announced that he would file suit during a press conference last month in which he said he was launching an effort to change what he perceives as a process that has essentially created a monopoly for United Launch Alliance (ULA), one of SpaceX's principal competitors. 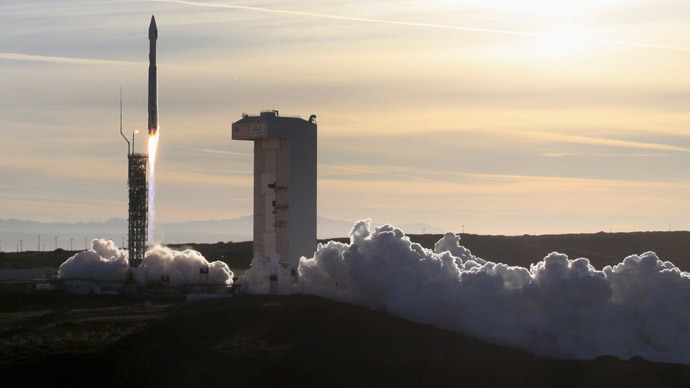 ULA is a joint venture between Boeing and Lockheed Martin, which won a combined 36 launches from the Air Force over a five year span ending in 2012. 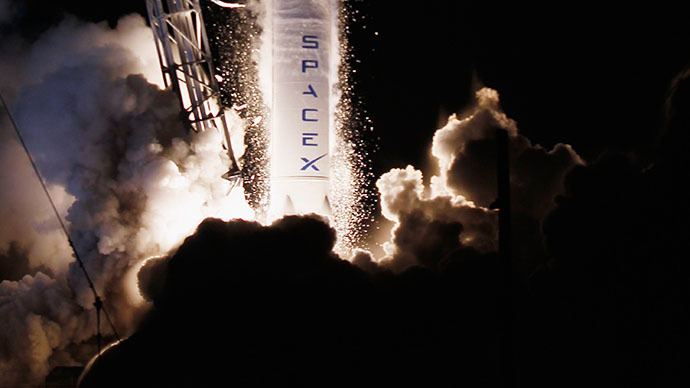 Perhaps in anticipation of such a suit, the Air Force announced at the time that it would reserve 14 launches scheduled to take place between 2015 to 2017 for ULA's competitors, although as Alex Brown of the National Journal wrote, SpaceX's hopes were soon dashed because of the way that consolation was left open to interpretation. “SpaceX says it will meet the Air Force's certification standards to compete for flights before 2014 is out, and so would have been eligible to compete for those launches,” he wrote. Musk has warned that the policy could render his company irrelevant and erase the progress SpaceX has spent years working for. “We're essentially left with the only option, which is to file a protest,” he told the Journal. One factor that has become a point of contention in recent months as tension between the US and Russia has grown over the events in Ukraine is the US Department of Defense's reliance on rocket engines manufactured in Russia. Musk has criticized ULA for incorporating the RD-180 engine into its Atlas V rocket because the RD-180 engine is produced by NPO Energomash, which is funded in large part by the Russian government. “In light of international events, this seems like the wrong time to send hundreds of millions of dollars to the Kremlin,” Musk said in a statement in April. Republican Senator John McCain agreed, calling for increased competition in a marketplace where companies are competing to build products that could either be used in combat zones or in space and other situations where American lives are put in jeopardy. 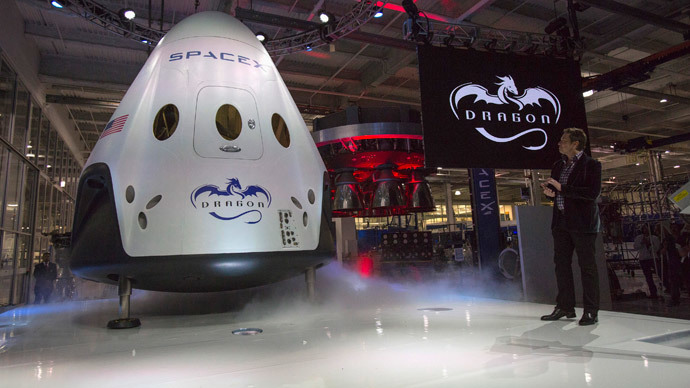 Last month Musk unveiled the Dragon V2 in Hawthorne, California The sleek capsule is the company's first spacecraft designed for human travel to the International Space Station (ISS) and back. 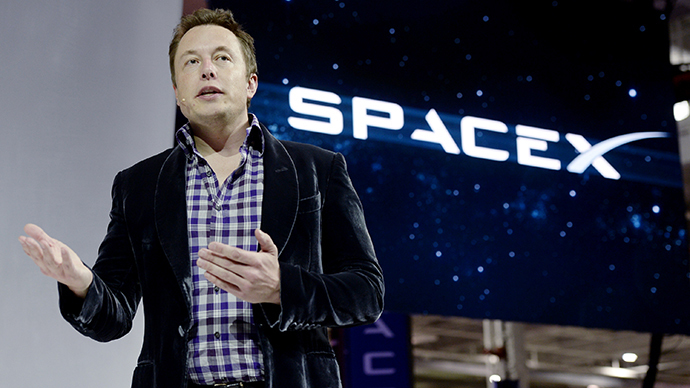 "It really takes things to the next level," Elon Musk said. Since the end of the US space shuttle program in 2011, Russian Soyuz spacecraft have been the only way astronauts can get to and from the ISS - at a cost of $70 million per person. The Dragon V2 is the first attempt by a private company to break Russia's monopoly on human space transportation. "You can just reload propellant and then fly again. This is extremely important for revolutionizing access to space," he said, adding that "as long as we continue to throw away rockets and spacecraft, we will never have true access to space. It will always be incredibly expensive."